SAVE the DATE: free evening screening of “Machete Kisumontao el Documental” at University of Pittsburgh on FRIDAY, JUNE 26th! 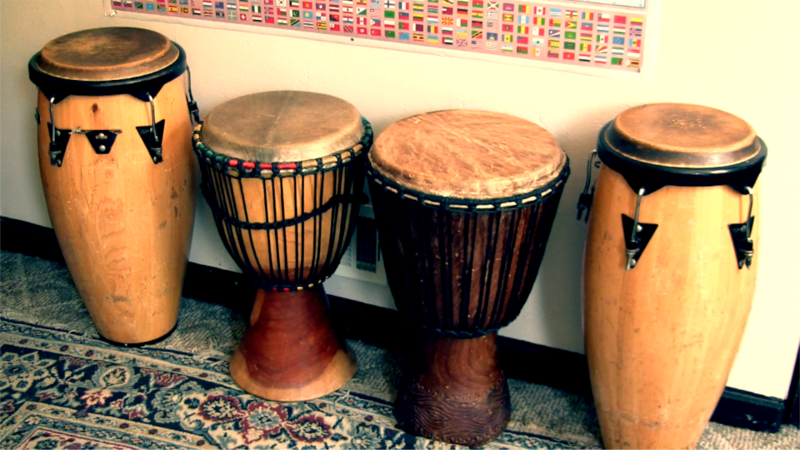 Sponsored by CLAS – Center for Latin American Studies, and LACU – Latin American Cultural Union. More details to come soon!!! 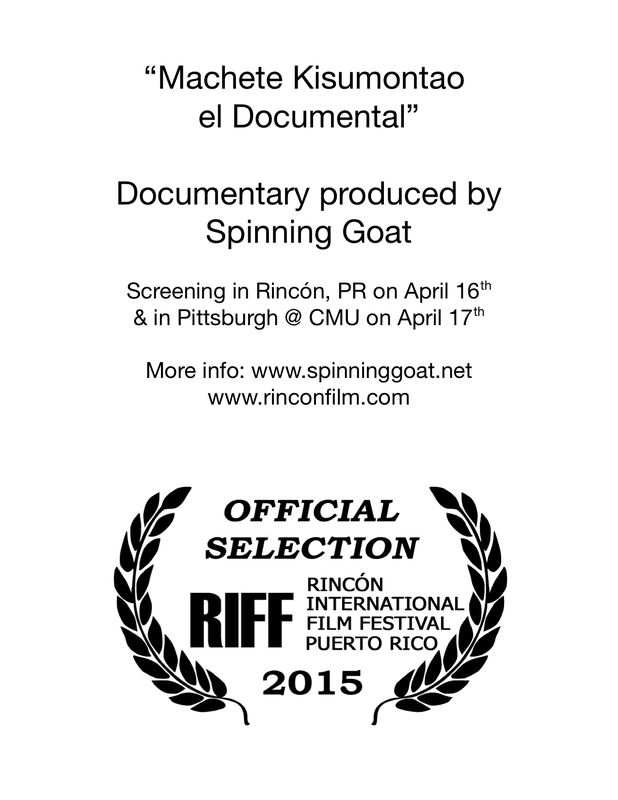 Machete Kisumontao el Documental is screening in Puerto Rico this Thursday 4/16!!! It’s still a bit surreal that “Machete Kisumontao el Documental” will be screening in Puerto Rico during the Rincón International Film Festival this Thursday!!! Yay for me and Yay for Machete Kisumontao! 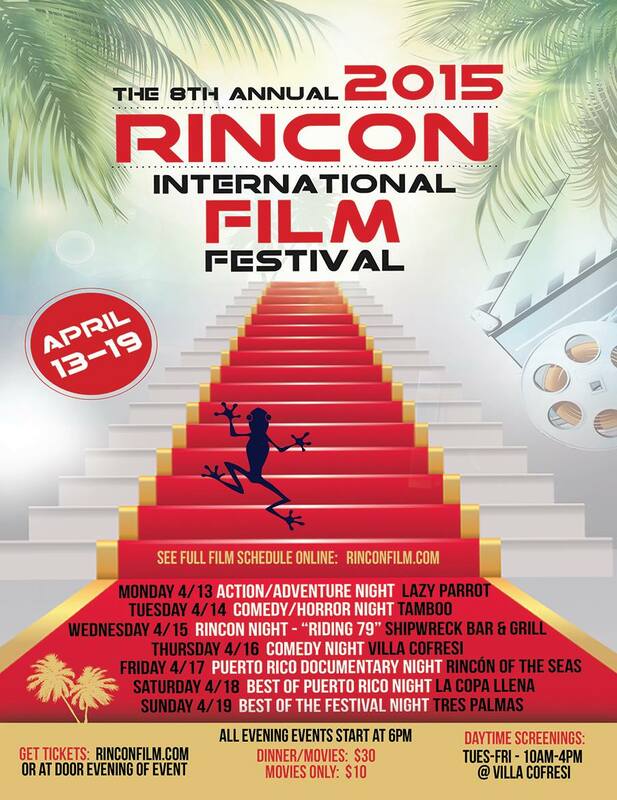 http://www.rinconfilm.com – Check out p 15 of the Festival schedule for our listing! The event if FREE and there will be Puerto Rican snacks and drinks! 6:30-8:30 pm. The documentary is 47 minutes long. 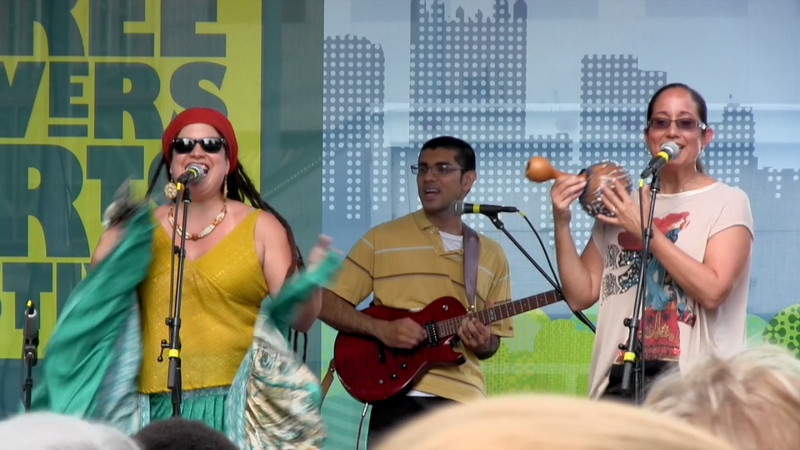 The event is sponsored by the Latin American Cultural Union (www.lacunet.org) and CMU’s Department of Modern Languages. 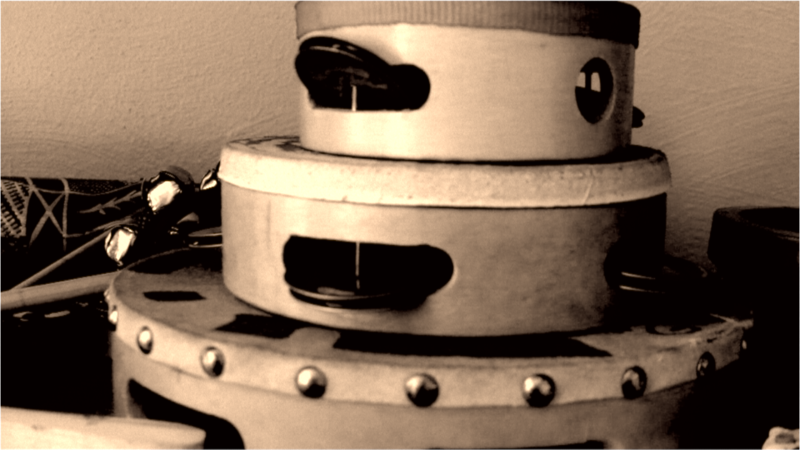 I submitted another experimental video for 2015 Art All Night video lounge! Up Next for Spinning Goat Productions & Chris! Improvising the Divine documentary premiere was a success!